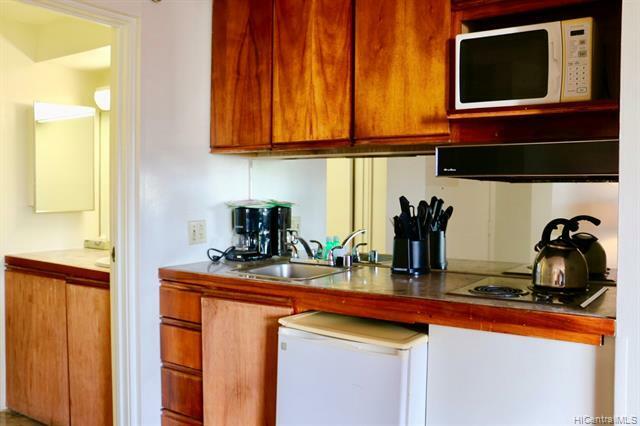 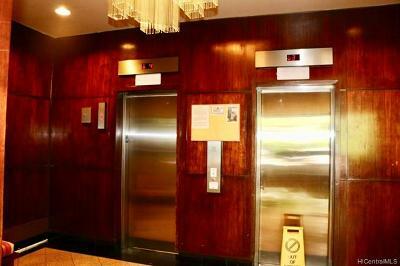 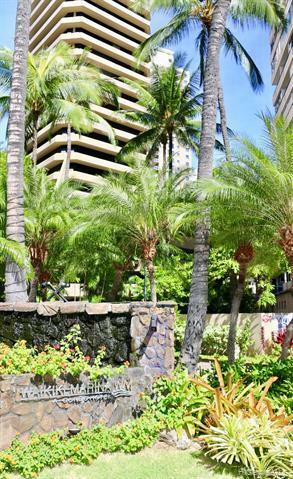 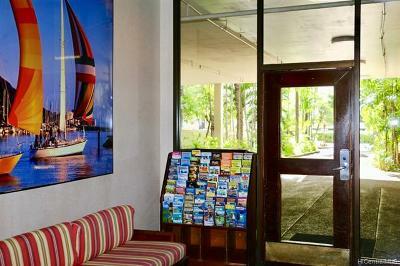 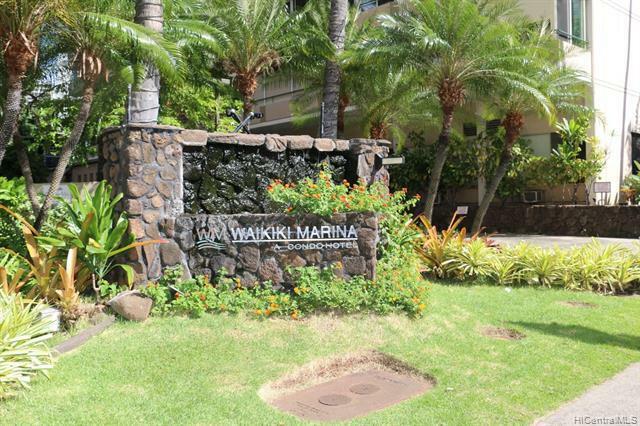 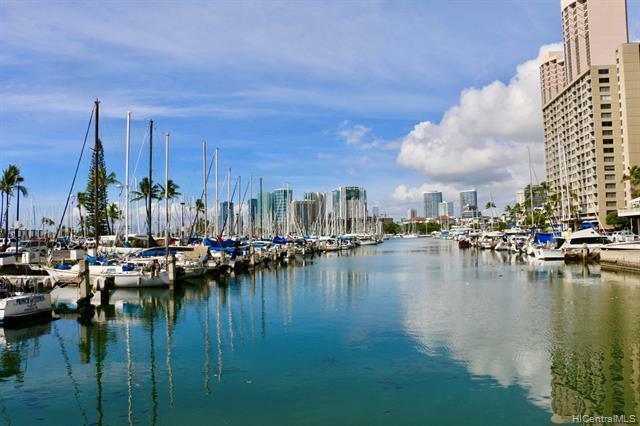 Turn key investment or live in Waikiki Waikiki Marina Condominium is in one the best locations in Waikiki, across from the Honolulu harbor, restaurants, entertainment, Hilton, Beach with assigned covered parking and ALL utilities included in maintenance fee. 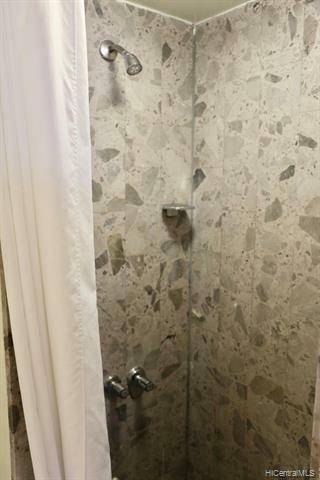 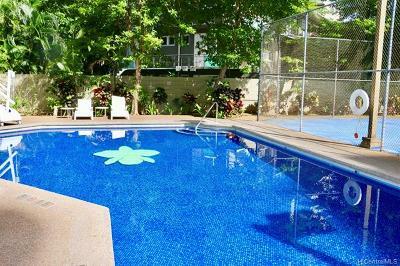 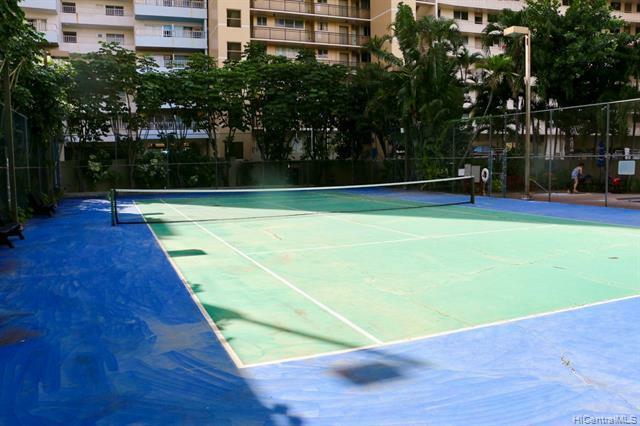 Secured building, keyed elevator, pool, tennis court and whirlpool.Ideal 1031 replacement with this unique investment opportunity. 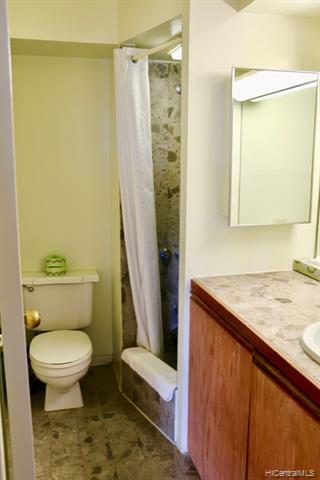 Rental income possible via rental pool. 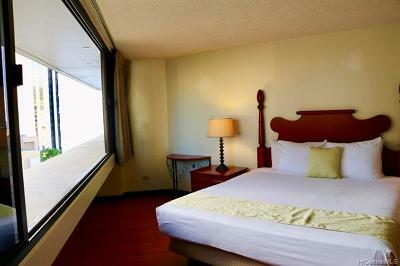 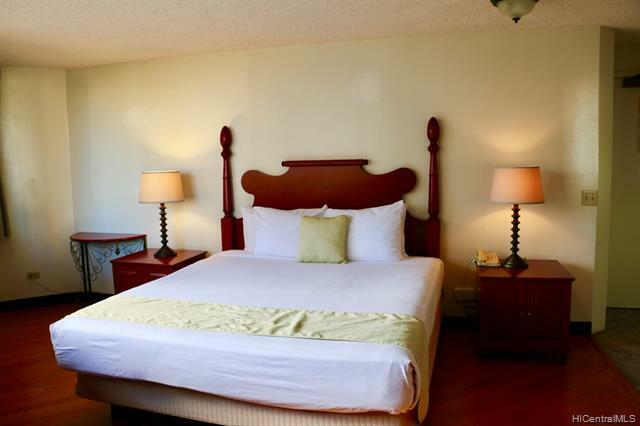 One of the few condotel's with a tennis court; great pool and hot tub; reserved parking stall. 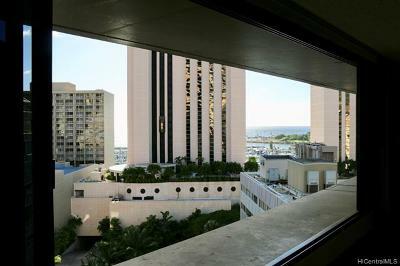 No restriction on Owner usage and no requirement to stay in a rental program. 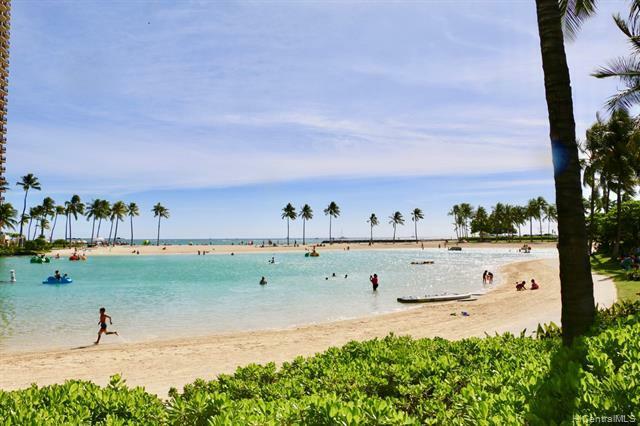 This is one you you must see!